Fusible cable links are designed to attach the cable to the emergency valve cable lever arm and to provide thermal activation at the emergency valve. This fusible is designed to help satisfy requirements of 49CFR§178.345-11(b)(1)(iii). Fusible element melts at not more than 250°F, releasing the cable tension and allowing the emergency valve to close. Uses same non-slip, adjustable cable attachment as on Betts operators. 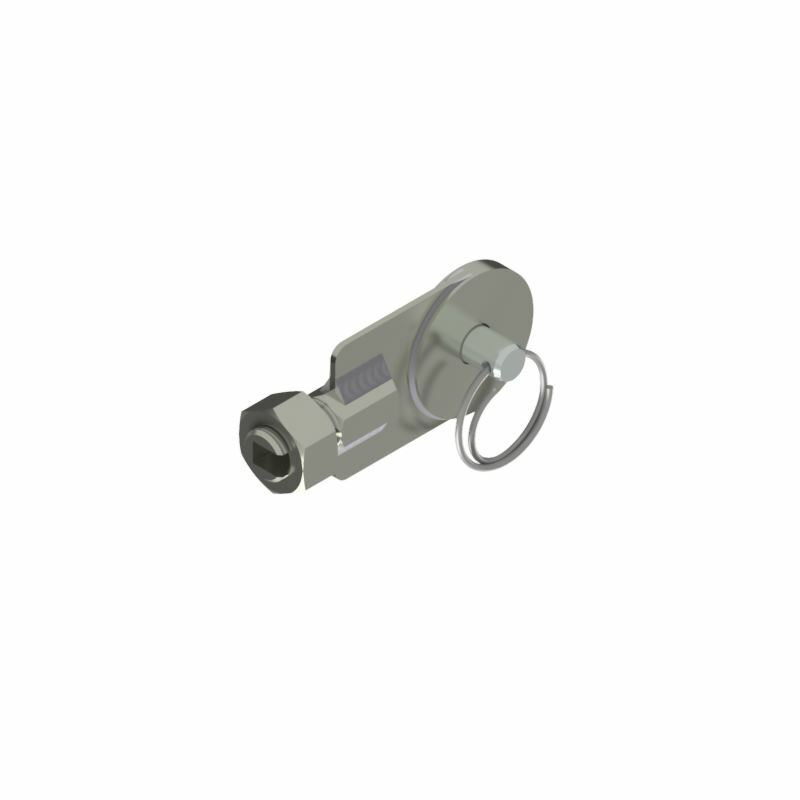 Part number is FL21050ZC (formerly 21050A).